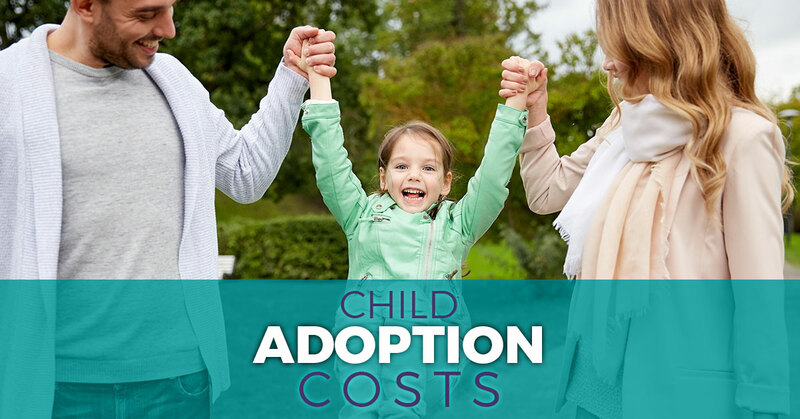 One of the common questions that comes with child adoption is how much it will cost. It may seem like a price can’t be put on a child, but there are many people and agencies that are involved throughout the process. Costs depend on whether you are adopting domestically or internationally. Domestic costs can include legal representation for both the adopting family and the birth parents, counseling, travel, and more. These child adoptions can cost between $25,000 – $50,000. International costs can include applications to U.S. citizenship, legal costs, medical and document translation costs, and travel. International adoptions can cost between $30,000 – $80,000. Don’t be alarmed at the overall costs, when broken down, you can see how it adds up and how to budget for it. Throughout the process and for the finalization of the child adoption, whether domestic or international, there are costs that the adoptive family typically pays for. During the pregnancy and for the finalization, both the birth and adoptive parents are entitled to legal representation. When the birth parents are included in the finalization, they may have their own separate counsel. All of the attorney costs, including filing fees are typically paid for by the adoptive parents. International adoptions have their own legal costs, including court filings, immigration applications, embassy medical, visa, and passport fees. If the adoption is finalized in the United States, the adoptive parents need to hire an attorney to complete the process. When a birth parent decides on adoption, they should work with a counselor who can guide them through the process, help communicate with attorneys, and manage medical needs. Birth parents also need prenatal care and the hospital costs will commonly be paid for by the adoptive parents. Adoptive parents can often use their own insurance to cover medical costs, but the birth mother’s costs are not covered by insurance. During the process, it might be necessary to take multiple trips to meet the birth parents and possibly to finalize the adoption. Travel costs can add up quickly when considering an international child adoption. Even domestically, if a child is adopted from another state, flights and hotel costs are things to factor in. 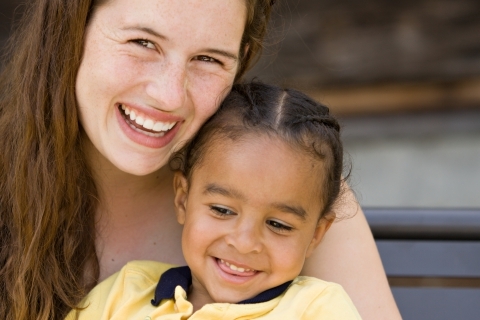 By keeping the child adoption within Pennsylvania, you can save on some travel costs. Child adoption can be a long process, from the time when you begin looking for a child to the time when the adoption is finalized. Even though it’s not something you can factor into your financial budget, the emotional costs is something that needs to be considered. If you are adopting by yourself, there is only yourself to consider. However, if you adopting into an existing family, consider the feelings of the other kids and how they will adjust. Many times, a counselor is needed to talk through the struggles with. This is a cost that can be factored into your budget. From the very beginning, throughout the process, and even after, Family Care for Children & Youth will be there to help guide you. At our initial conversation, we will discuss our fees and any costs that you may have questions about. Whether you are planning on an international or domestic child adoption, we can ensure you that we will prepare you as best as possible for the journey ahead. Starting a family is a life-changing event and we want to make sure you are financially ready as well as emotionally. Get in touch with us today to learn more about our services and we’ll work together to make your dreams of having a family a reality.